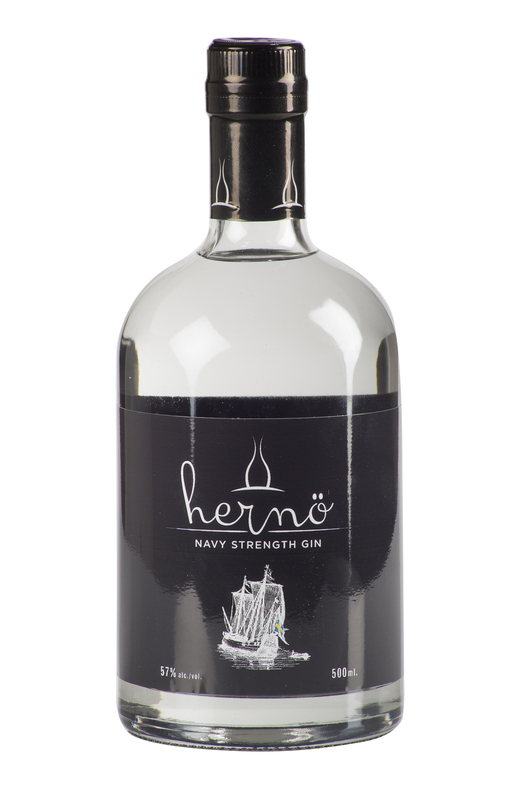 Like all Hernö gins, the Navy Strength is a one-shot-gin, made from the same distilled gin as Hernö Gin. The difference is water. 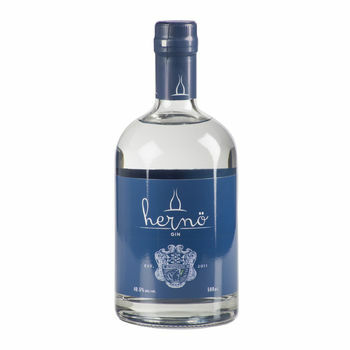 Hernö Navy Strength Gin is diluted to 57% while Hernö Gin is diluted down to 40.5%. The difference regarding the sense of aroma and taste is however very clear. 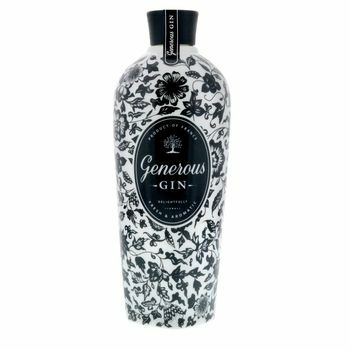 The result is a gin with bolder juniper, coriander, citrus and overall richer flavour. 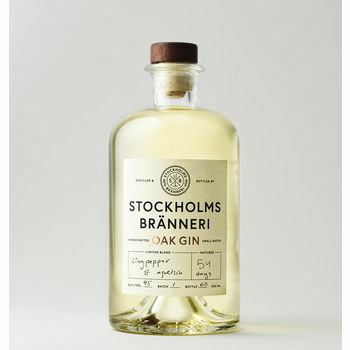 Nose: Bold juniper with fragrant citrus, fresh and peppery notes. 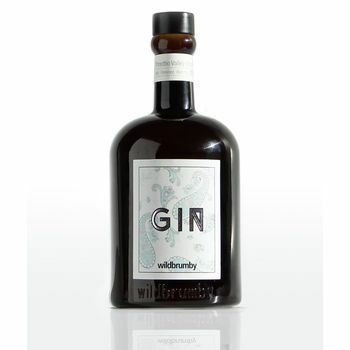 Palate: Sappy with crisp juniper followed by spicy citrus and spring floral notes. A lot of flavour with sippable texture and a little warmth. 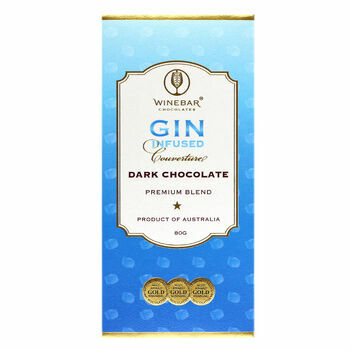 Finish: Spicy and peppery with a mellow warmth, a long and lingering, yet smooth, finish. 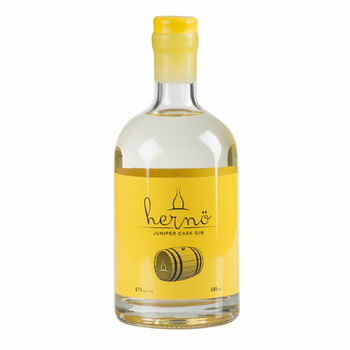 Hernö Brenneri (Distillery): Hernö hails from Angermanland, Sweden. 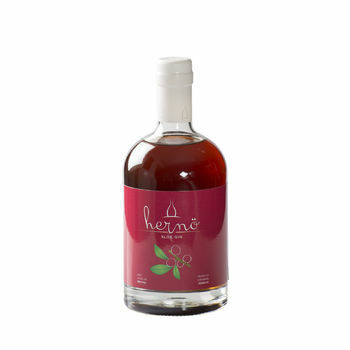 Founded by Jon Hillgren in 2011, Hernö Brenneri is located in the village of Dala just outside the City of Härnösand in Ångermanland, on the east coast of Sweden. 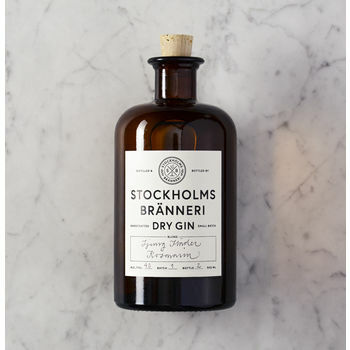 At the time it was Sweden’s first dedicated gin distillery and the world’s northernmost gin distillery. To stay true to its Swedish heritage, the distillery is built in a traditional Swedish manor in wood painted in red and white. British Airways’s in-flight magazine ‘Highlife’ describes it as the best distillery in the world to taste gin. 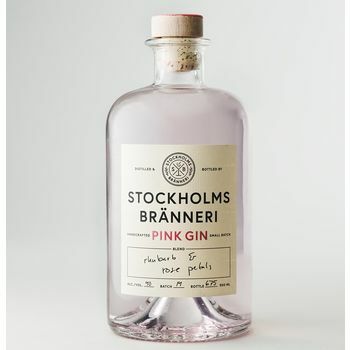 Hernö Gin is the most awarded gin in Europe for the fourth year in a row. 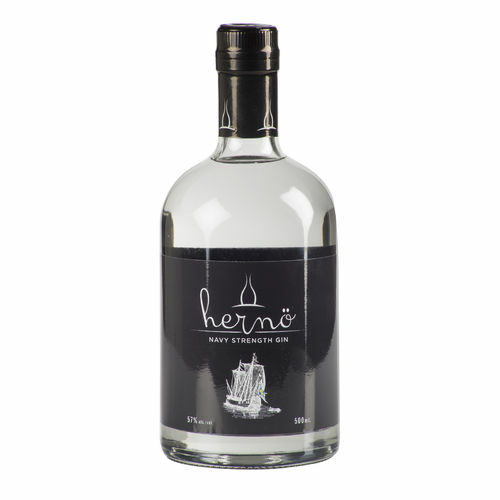 All Hernö gins are one-shot-gins, only diluted with water, from Hernö’s own well, and not chill-filtered. 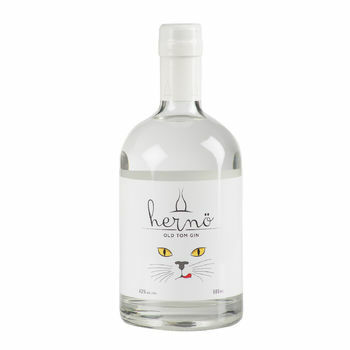 Hernö Navy Strength Gin was released on the 1st of April 2013. 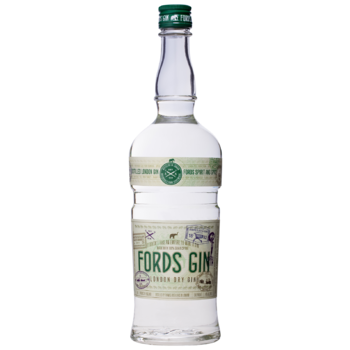 Later the same year it was awarded with double Master medals at the Global Gin Masters and another Master 2014.